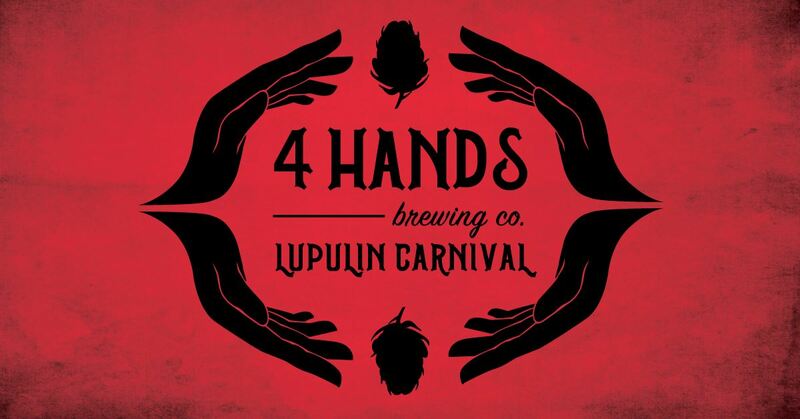 4 Hands Brewing Co.’s Lupulin Carnival, The Greatest Beer Show on Earth, is moving to the Big Top this year! This event is the celebration of the hop and the release of War Hammer Imperial IPA. To celebrate 4 Hands Brewing Co invites a variety of their favorite breweries from across the states to come to share a taste of their favorite beers. This is a day full amazing carnival acts, awesome tunes, carnival fare and LOTS of amazing beers! * ticket purchase includes unlimited samples of beer from the 50+ breweries, live carnival entertainment, and music. Food will be available for purchase at the event. 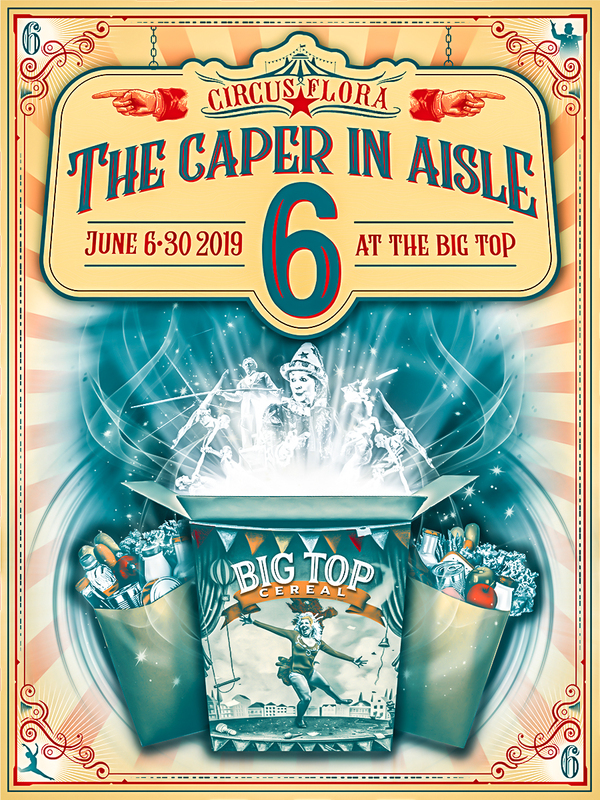 Join us for Circus Flora’s 33rd Season — an unbelievable and heartwarming mix of excitement, charm, daring, comedy, and warmth, as we assemble a troupe of the best circus acts and storytellers in the world, all in the intimate Big Top setting. Circus Flora: it’s circus done right. A trip to the grocery store is not usually the most exciting part of our day. But for once, the market is a place of intrigue, thrills, and excitement in Circus Flora’s newest production, “The Caper in Aisle 6.” It turns out that an ancient and powerful substance, long thought to be gone from the Earth, still exists in the unlikeliest of places: aisle six of the local grocery store. What secrets does aisle six hold, and what adventures will it set in motion? To help answer this question, Circus Flora has assembled the most breathtaking and beautiful circus acts from all over the world: acrobats, aerialists, comedians, high wire daredevils, and a one-of-a-kind Flying Trapeze act that your family will be talking about all summer long. You won’t want to miss it! The Preview Night performance is peanut-free, so those with allergies may feel comfortable to come and enjoy the circus. Little Top Performances are special 1-hour shows for the kids or the “kids at heart” who prefer a daytime performance or wish to enjoy a shorter show. This special full performance is tailored for individuals on the autism spectrum, those with visually impairments, or with other sensory sensitivities and is specifically designed with minor changes to the sound, lighting, etc. to create a comfortable enjoyable environment. Copyright © 2016 - Kranzberg Arts Foundation. All rights reserved. Powered by KAF. Site by Blayzer.